The first that I would like to have a look at is the Hawley retainer. 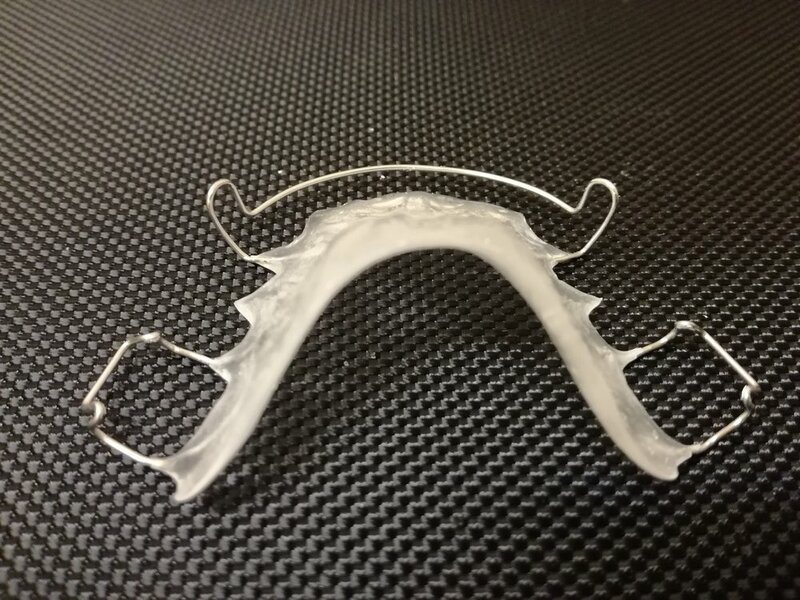 This retainer is the most well-known retainer. They are usually made of an acrylic base with a bendable wire that will surround the front teeth to correct them. It was named after its inventor Dr Charles A. Hawley. It is used to ‘tweak your teeth and keep them in place so the procedure is not reversed after braces have been removed.